Sometimes the classic style is just right for what a client is trying to achieve. 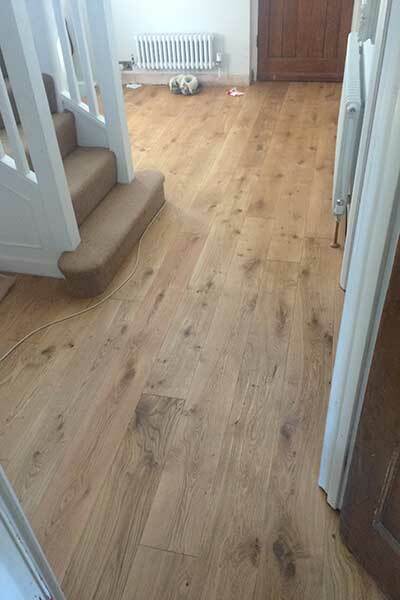 We can provide a number of different options in a natural oak finish. The standard sizes are 180mm, 190mm and 220mm. The latter can, for a small increase in price, really add the wow-factor, if you have a large open space the wider the board the better. Often it also makes sense to use eighteen or twenty millimetre boards as this allows one to use invisible nails which lead to a secure and stable installation, plus it saves using glue or underlay which both come at a cost. Please visit to the showroom to see examples of our range of natural floors in full-size boards up to 2.2 metres long. 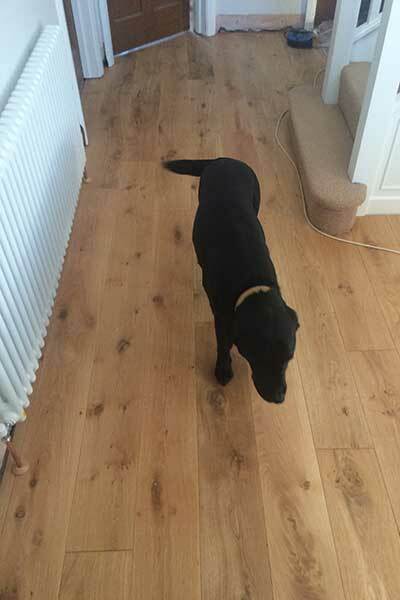 Added to that, we also have a number of ready-made options in flooring with pigmented oils including the raw finish which resembles untreated oak, white-washed, greys and many other finishes. Please visit the showroom to see examples of our range of natural floors in full-size boards up to 2.2 metres long. 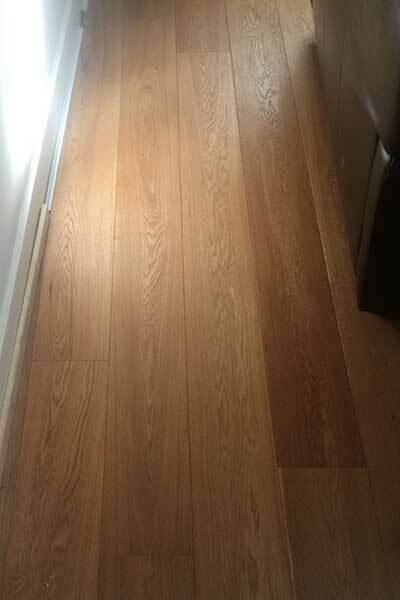 Added to that, we also have a number of ready-made options in flooring with pigmented oils including the raw finish which resembles untreated oak, white-washed, greys and many other finishes.